From Wikipedia, the free encyclopedia. Lana Parrilla (born July 15, 1977, height 5' 4½" (1,64 m)) is a Puerto Rican-American actress known for her television work. She is best known for her roles on Spin City, 24, and Boomtown. 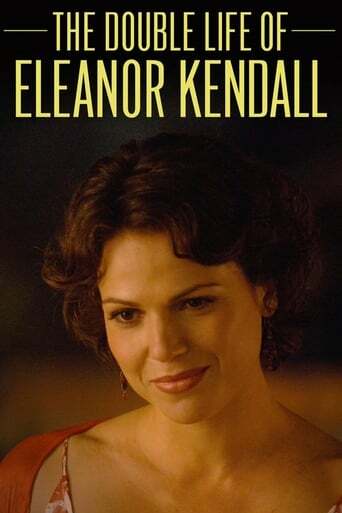 She currently stars as The Evil Queen/Regina Mills in the ABC series Once Upon a Time. Parrilla was born in Brooklyn, New York, the daughter of a Sicilian mother and a Puerto Rican father Sam Parrilla, a baseball player who played professionally for 11 seasons (1963-1973) including one season with the Major League Philadelphia Phillies in 1970 as an outfielder. Her sister is Deena Parrilla. Lana speaks Spanish because she went to Granada (Spain) to learn the language in 2007. Parrilla became engaged to boyfriend Fred Di Blasio on April 28, 2013 while in Israel. Description above from the Wikipedia article Lana Parrilla, licensed under CC-BY-SA, full list of contributors on Wikipedia.